Salt Lake City is filled with unique coffee shops and cafés. Each has its own individual style, coffee variety and, usually, a subculture that follows. Around every corner, there’s a shop to fit your personal aesthetic as well as your tastebuds, and everyone has their favorite. When you’re looking for a cup of coffee that’s completely different from the rest, however, head to the University of Utah School of Pharmacy building. 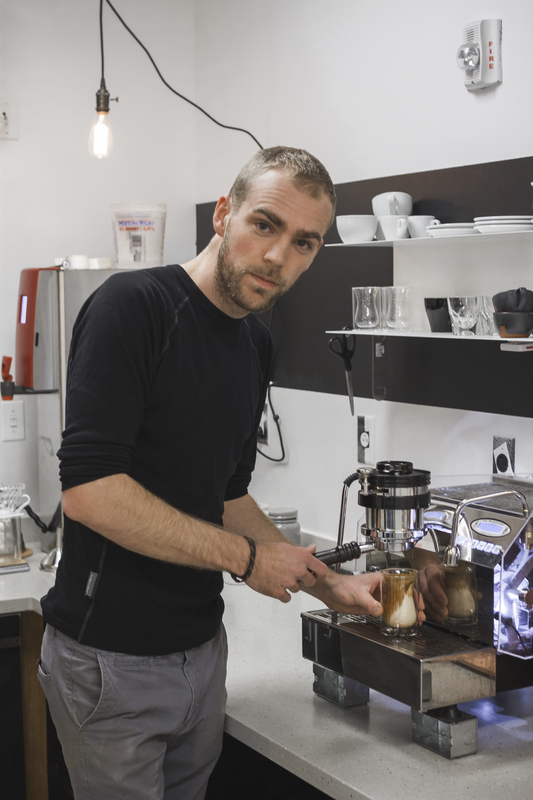 There, hidden away, is a one-man show serving up precise brews that give customers not only a caffeine boost, but also an advanced coffee experience. 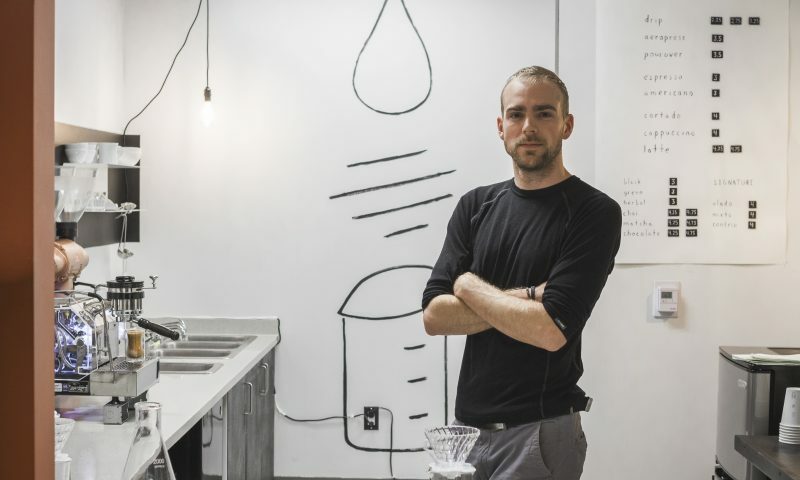 Coffee Lab is exactly what it sounds like: an experimental workspace for owner and barista Simon Zivny to create drinks that showcase the coffee’s flavor. Formerly a La Barba location, Coffee Lab is a brand-new project that fell completely into Zivny’s lap. “I used to actually work for La Barba,” he says. “I ran the location for them, and then when they left, I had the opportunity to set up shop here.” His tiny storefront is rented out from the University of Utah. “They want something to be here, so it ends up working out really well for the both of us,” he says. While there is decreased traffic during school breaks throughout the semester, Coffee Lab’s clientele remains mostly the same because the majority of the customers aren’t students but faculty. 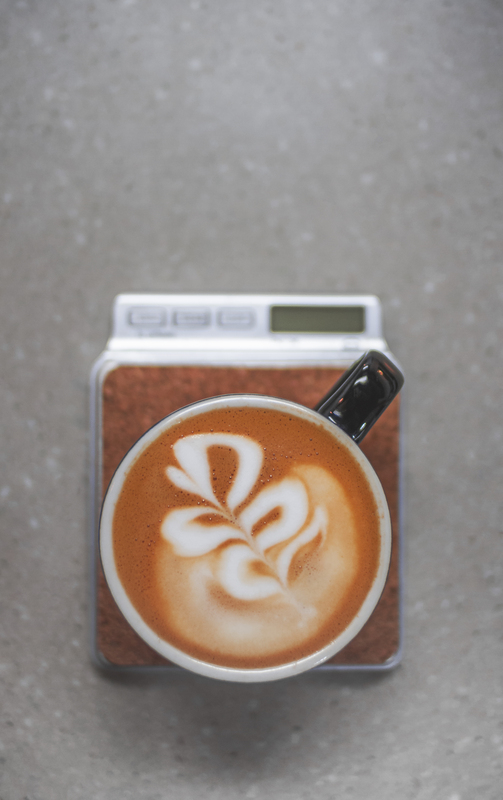 Low traffic and low overhead create an amazing workspace for Zivny to create his simple yet meticulous drinks, which will hopefully make Coffee Lab a destination for coffee lovers all over the world to come visit. Not only is his technique minimalistic, but so is his storefront. While the black-and-white paint job is pleasing to the eye, there’s nothing to really pick apart about the atmosphere, which is exactly what Zivny wanted. 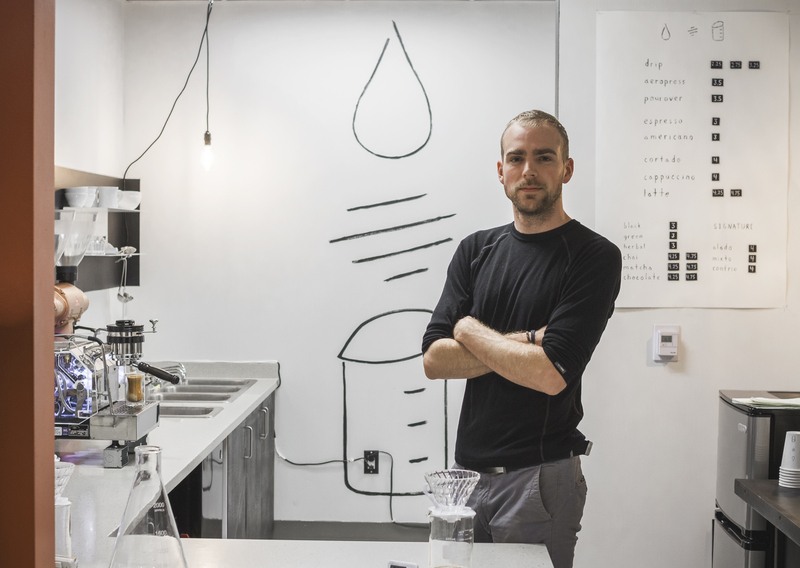 “Aesthetics shouldn’t get into the way of someone’s coffee-drinking experience,” he says. “The main focus should be the coffee.” By maintaining a crisp, clean work space, the coffee is allowed to be the focal point without sacrificing style. Customers not only love the coffee but also Coffee Lab’s charm and personality. 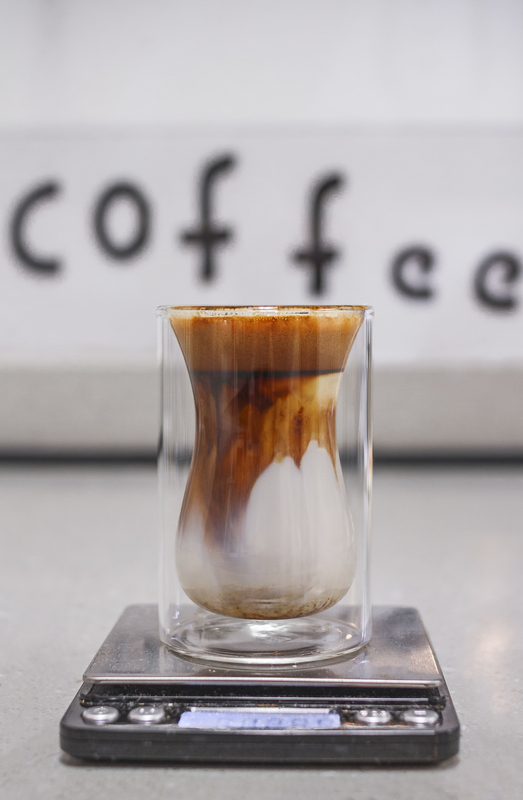 Zivny has crafted his own creative oasis where coffee is the main focus and the emphasis is on the experience. His patrons receive high-quality coffee, served only with organic milk and a precision that makes every cup something special. Coffee Lab now carries Honeycomb Bakery pastries, purely because Zivny loves them and because they complement the drinks incredibly well. Coffee Lab is open from 7:30 a.m. to 4 p.m. daily, and there aren’t any plans to close during the University’s holiday break, so a delicious coffee fix will be readily available during this holiday season. To see all of the drinks Zivny is whipping up, visit facebook.com/coffeelabslc.